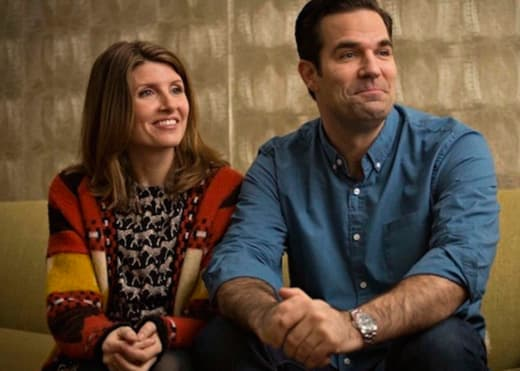 Catastrophe: Renewed for Seasons 3 AND 4! One of the best shows you likely aren't watching just got picked up for two additional seasons. Amazon announced on Tuesday morning that it has renewed Peabody Award-nominated Catastrophe for Season 3 and Season 4. The series stars Sharon Horgan and Rob Delaney and airs in the United States on Amazon Prime Video. You can sign up for a FREE TRIAL and start watching it right now! Production on the six-episode third season is scheduled to begin in November for a 2017 release. “We are thrilled to be making a third [season],” Horgan and Delaney said in a statement. “Rob and Sharon are a blast to spend time with, and we’re not talking about ourselves in the third person, we’re talking about the characters. Horgan created Catastrophe with Delaney. He is also the writer of HBO’s upcoming Sarah Jessica Parker drama/comedy Divorce. 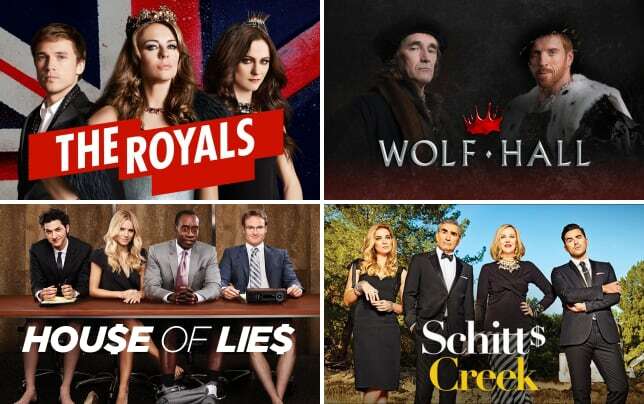 19 Shows to Start Streaming... NOW! Mireille Enos and Joel Kinnaman on Hanna, Reconnecting, Esme Creed-Miles & More! Good Omens Trailer: Saving the World With David Tennant and Michael Sheen! The Romanoffs Teaser: Maybe We're ALL Family! !